Who would have thought this topic would need more than one post? 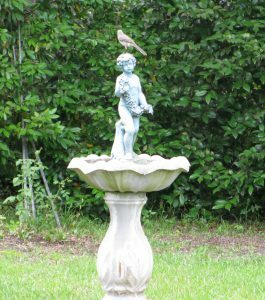 This is a bird in (or at least on) a birdbath. 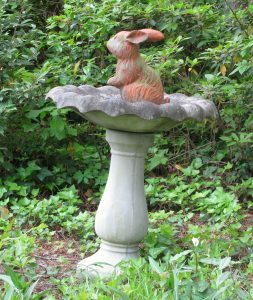 This is not a bird in (or on) a birdbath.